The tour marks that ten years has past since the first album was released and will be appropriately celebrated by presenting new music as well as material that has never been performed live. "The excitement level of EXHORDER being in contract negotiations once again is higher for us than we can express. Coming to an agreement with Nuclear Blast has inspired us to bring our writing to new heights. People still want to hear this band, as was evident in the reaction to our performances in 2018. Nuclear Blast strongly wants to help facilitate this venture, and for that we are truly excited and grateful. I am looking forward to seeing what we can make happen together over the next few years. The roster at Nuclear Blast speaks for itself, as well as the presence of Monte Conner and Jaap Wagemaker on the team. Be on the lookout, because EXHORDER is heading your way once again!" "What an incredible honor it is to be added to the Nuclear Blast family! We've had such a great year already, and now this! We are so proud and could not be in better company moving forward. We are excited for the future. We realize we turned in a couple of classics back in the day and it's been 27 years since we released our last record. And while those past successes are notable, we feel in our hearts like this new record will be our first record, and we couldn't have a better partner in NB to bring it to you. New management, New line up, new label, new record, new EXHORDER!" 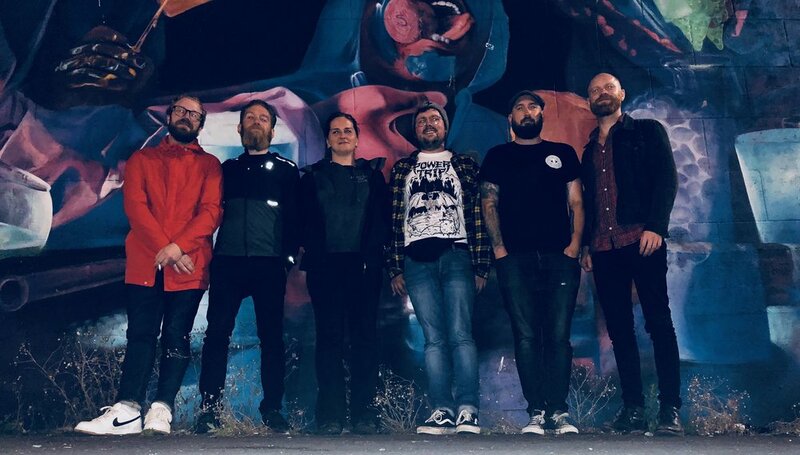 AISA MUSIC JOINS FORCES WITH HEXVESSEL; NEW ALBUM ANNOUNCED! It is with great pleasure that AISA Music announces the signing of Anglo-Finnish pagan masters Hexvessel to AISA Nordics on this All Hallow’s Eve of 2018! Hexvessel mastermind Mathew Kvohst McNerney comments: "I love the idea of musicians working with musicians and using their networks and experience to help other up and coming bands. AISA is on the same side of the fence as the artist and comes from the same place. We're happy to find a home amongst like-minded artists who work with bands that might not have the same sound or scene but have a high level of artistic integrity. I love the way AISA works with bands they love, rather than bands that fit into a pigeon-hole, to elevate their art to the highest standard." 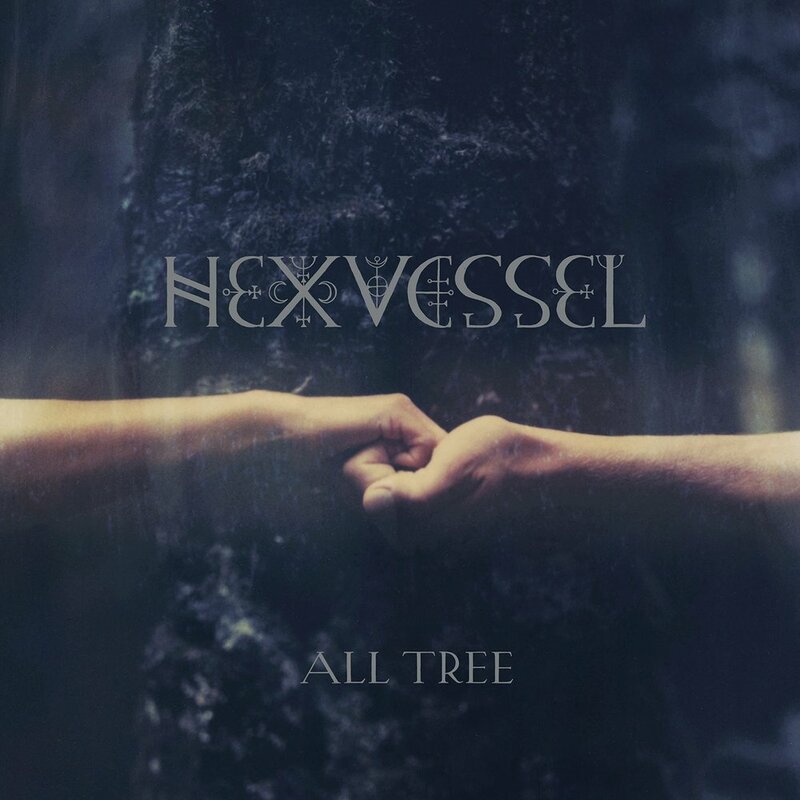 We are also happy to add that the release of Hexvessel’s fourth studio album, “All Tree”, the successor to the band’s highly acclaimed album “When We Are Death” (2016), will be released on CD, LP and digitally on February 15th, 2019 through Century Media Records! The pre-sale will start in mid-November and the first new song from the album will be released in early December. After the success of their previous collaboration “Skuggsjá”; Ivar Bjørnson (Enslaved) and Einar Selvik (Wardruna) followed up with an imposing new piece entitled “Hugsjá”. By weaving together indigenous and contemporary thoughts, sounds and instruments, they are inviting you on a vivid journey - exploring the distant history and traditions. Ivar Bjørnson and Einar Selvik comment: "This is the realization of a new stage of this wonderful journey we are on together; first writing music, performing it at festivals, releasing it as albums; and now finally taking it all out onto the road to perform our musical works to our listeners. We are very much looking forward to these musical meetings with you all – and thank you for your massive support, at the end of the day that is what made this happen!" 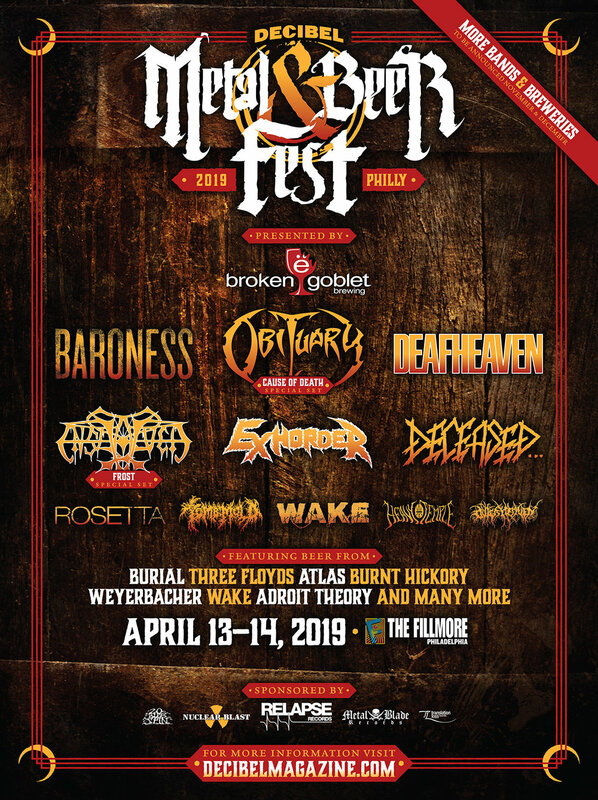 Enslaved and exhorder will play at decibel MAgazine’s Metal & Beer Fest Philadelphia in April 2019! Enslaved will unearth their Viking metal landmark Frost record in full for the first time ever in the US, while legendary thrashers Exhorder will make their first Philadelphia appearance in 27 years! Special discounted early-bird weekend "Metal & Beer" tickets, entitling attendees to pour from each of the attending breweries all weekend long, will be on sale at 10 AM EST on Friday, November 2nd. Stay tuned! wardruna announce new album “skald”, to be released on november 23rd via by norse music. now available for pre-orders! 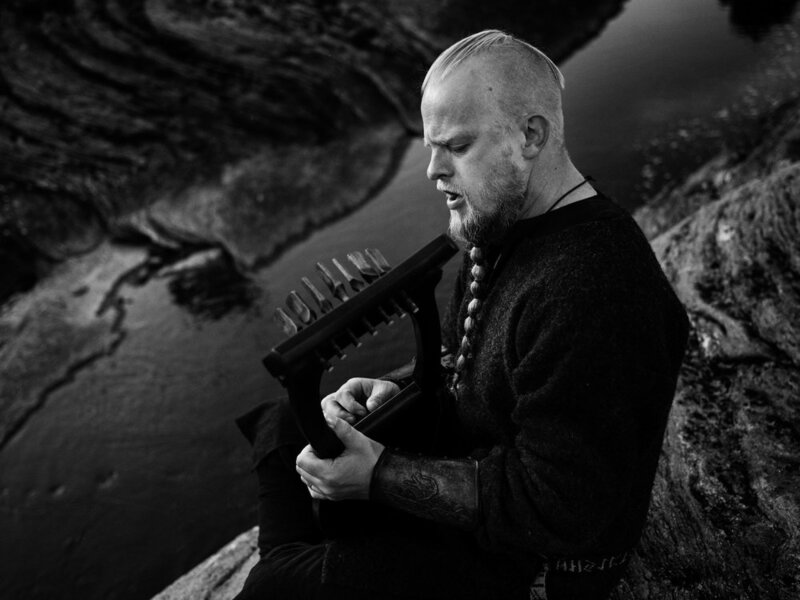 For years now Wardruna founder Einar Selvik has done acoustic concerts and lectures, performing Wardruna songs on his own, as well as creations made for the TV-show “Vikings” in an acoustic format. Now parts of this material has finally been recorded “live in studio” in Solslottet Studio in Bergen (Norway), and is set for release on November 23rd 2018 on By Norse Music. AISAmusic launches U.K. Office in London! As of today we are very happy to announce the opening of a new AISAmusic office in London, U.K.! 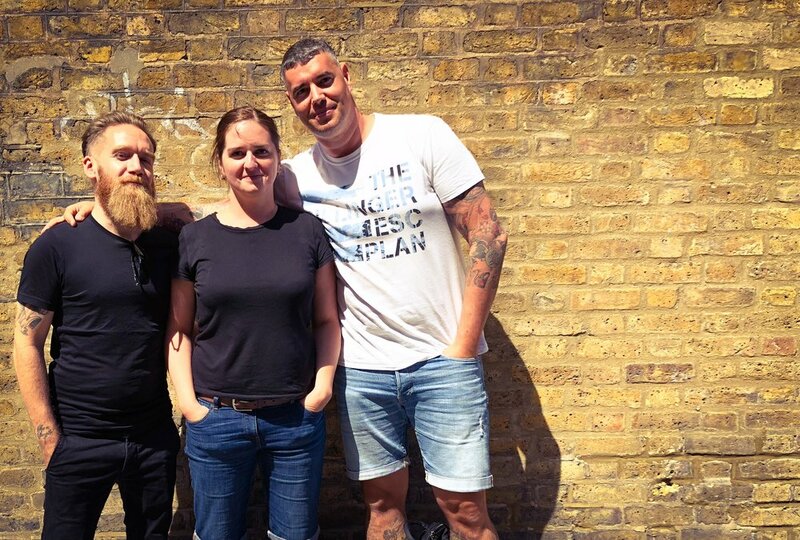 The AISAmusic U.K. office is directed by Merlin Sutter and Kate Piatkowska, whose solid experience in the Music Industry both as musicians and entrepreneurs has been recognized for years. AISAmusic U.K. roster includes talented artists such Cellar Darling, Forest of Fog, Anna Murphy, Deus Ex Machina and Orphan Drug. Feel free to contact Merlin and Kate for any enquiries regarding the U.K. market! Coming along the announcement of the AISA U.K. office opening, we are very glad to welcome blanket to the AISA Family for Management Services! Blanket have been nominated at the Progressive Music Awards 2018 - in the Limelight Category alongside our clients Enslaved who are nominated in the International Band / Artist of the Year! "There it is! I am super stoked to announce the AISA U.K. office launch today! Merlin and Kate are not only having wide experience but also bring in a fantastic roster, they are great people and understand what AISAmusic is about. With the signing of the amazing blanket, who are nominated for Prog Award this year, we are off to a fantastic start - and the future looks bright!" "We are incredibly excited to join the outstanding team at AISAmusic. We know this is the right step for us and for our roster of management clients, and we are looking forward to supporting the amazing talent already at home under the AISA umbrella. At the same time, we are happy to announce the first signing for AISAmusic UK: the Blackpool-based cinematic rockers Blanket, which have recently signed to Music For Nations / Sony Music and United Talent Agency. A rare case of true innovation in rock music, their future looks bright and we are looking forward to playing our part in it." We are very happy to welcome Dutch Melancholic Post-Metallers GOLD to our Management roster! After the much acclaimed full-length "Optimist" (2017, produced, recorded and mixed by Randall Dunn), GOLD have just finished recording their next release with renown Producer Jaime Gomez Arellano (Ghost, Ulver, Paradise Lost, Grave Pleasures). Stay tuned, more informations coming soon! AISA Distribution Services: New Additions To Our Roster! We are very happy to welcome the labels Debemur Morti Productions, Ván Records, Transcending Obscurity and Concilium Records to our Distribution roster. 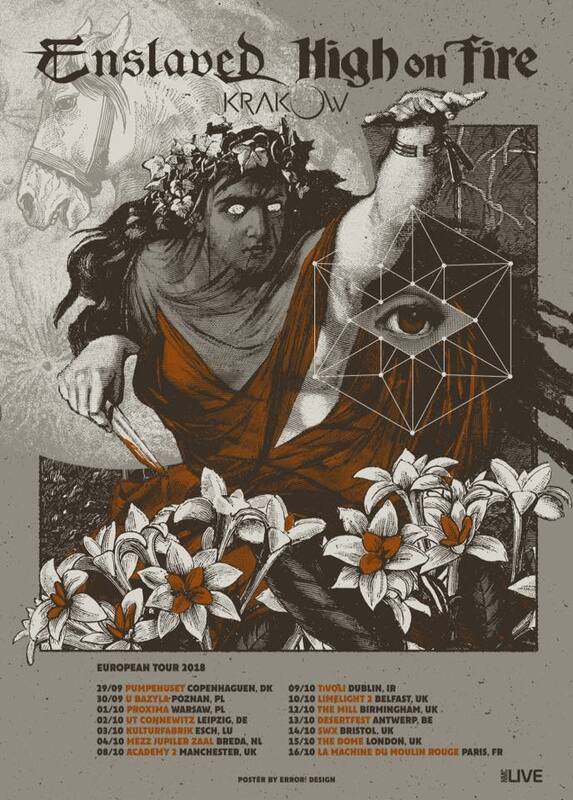 Enslaved will return to Europe with the legendary HIGH ON FIRE this fall! Tickets will be on sale tomorrow Thursday June 21st at 9am local time. Stay tuned, more dates to be announced! “We are happy to announce that we have landed on the management roster of AISA together with Enslaved, Wardruna, Årabrot and more. Working together with people who understand our art and can help us reach a broader audience, is definitely the right step ahead for us at this point. We are looking forward to releasing our new album and go on new adventures with these guys! AISAmusic Has A New Face! As of today we are excited to show our new face to the world! AISAmusic 2.0 has launched. The new logo was design by Helm Pfohl for hej.ch while justinrothdesign.com created the visuals as well as the brand new website aisamusic.com. With this launch, a series of AISA news will be made public over the next weeks. Stay tuned! To celebrate this launch, we made made a very limited collection of Eco-friendly, premium quality merchandise, designed by Lara of Subterranean Prints! All proceed from the support we get will go towards Nordoff Robbins Music Therapy, Childline/NSPCC And Teenage Cancer Trust, which has been dearly supported by CEO Simon Füllemann and the fellow Heavy Metal Truants for years. "With this new logo and branding we take AISA to the next level. It's a kick off to a series of exciting news to come for the company. But not only that, it is also the start of a mission: to give back! Therefore, we launched an eco-friendly brand wear whose proceeds will support different causes in the future. We will launch different designs with designers we totally love. 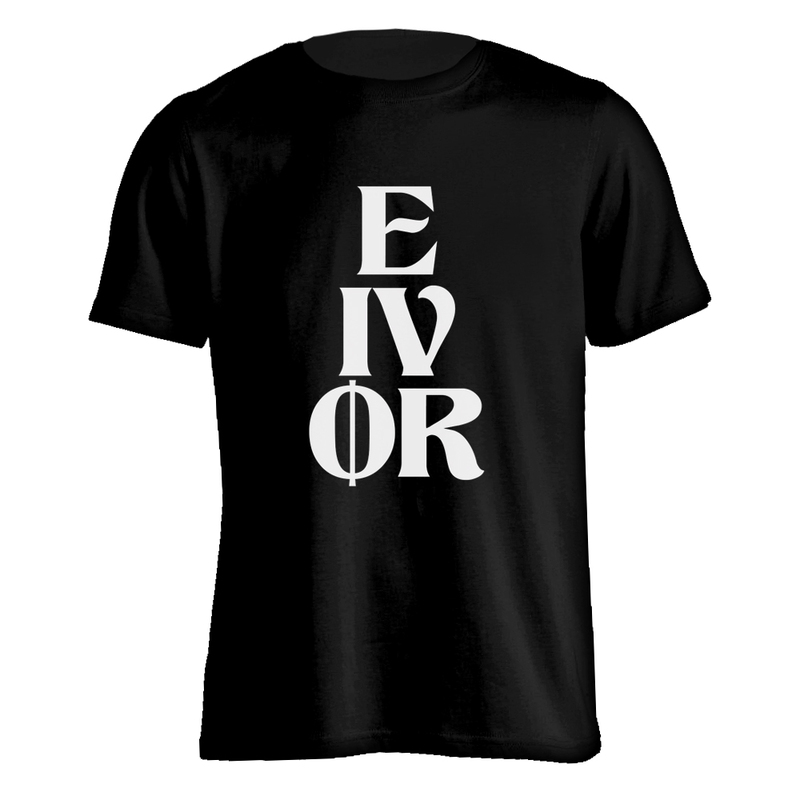 The first design was developed in a genius way by Lara/Subterranean printing, representing constant change, the brand itself as well as us personally. 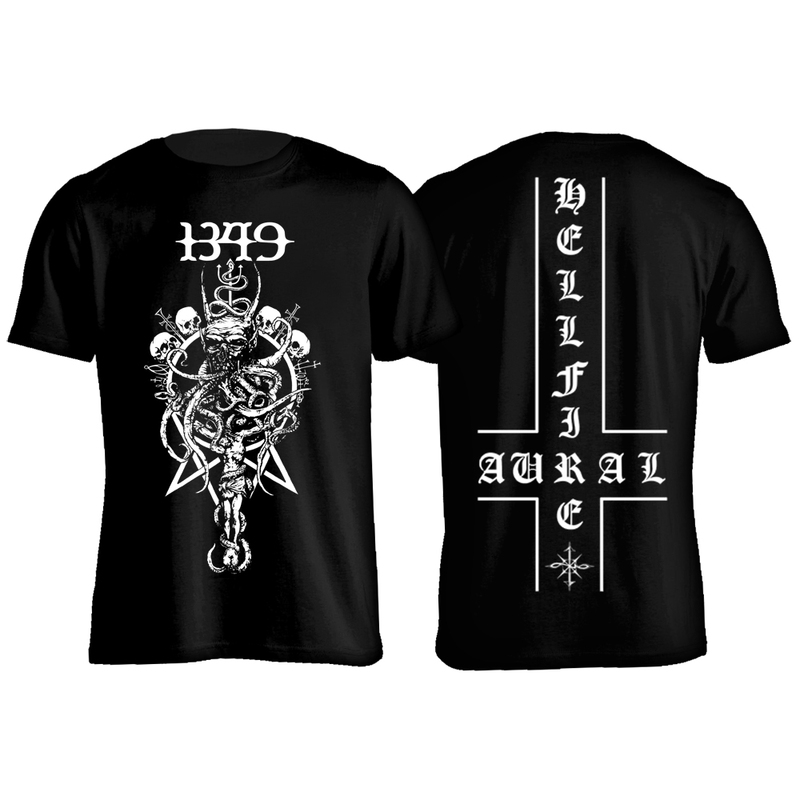 All proceeds of this first limited merch line will go to my fellow Heavy Metal Truants Teenage Cancer Trust fund raising. Its an honor to be part of this great movement and cause." Please go to aisamerch.com to support our mission and cause! The By Norse Music (Enslaved Ivar Bjørnson's own label) re-issue of Enslaved historicalalbum "Hordanes Land" is released today on CD and digital! 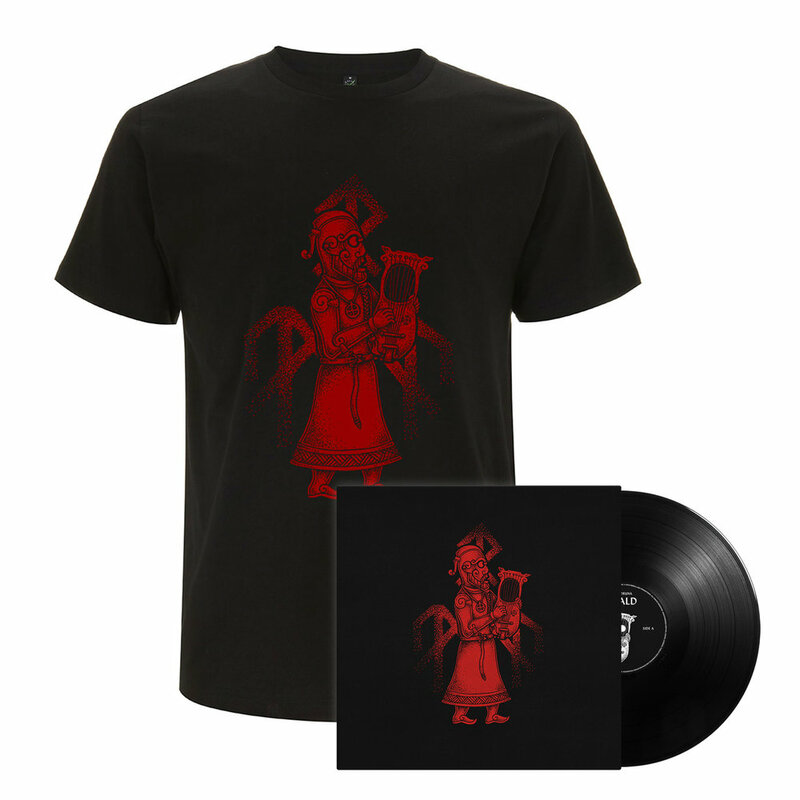 The “Hordanes Land” LPs will be released on April 20th worldwide. IVAR BJØRNSON & EINAR SELVIK ANNOUNCE NEW RELEASE “HUGSJÁ”! After the success of their previous collaboration “Skuggsjá”; Ivar Bjørnson (Enslaved) and Einar Selvik (Wardruna) are now following up with an imposing new piece entitled “Hugsjá”, to be released on April 20th on Norwegian label By Norse Music. 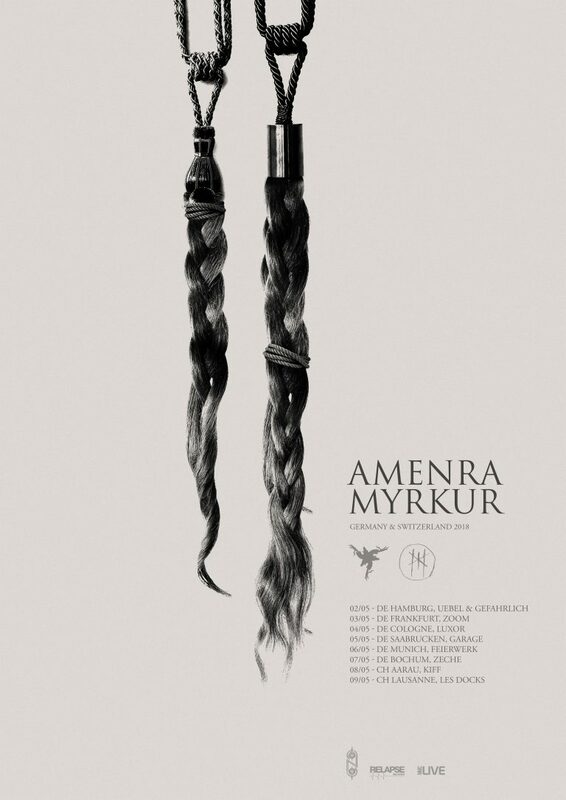 JUST ANNOUNCED: MYRKUR WILL GO ON TOUR IN GERMANY AND SWITZERLAND WITH AMENRA IN MAY! Enslaved have announced today the re-issue of their historical album “Hordanes Land”, to be released on March 2nd on CD Digipack and Digital, and April 20th on LP on By Norse Music! 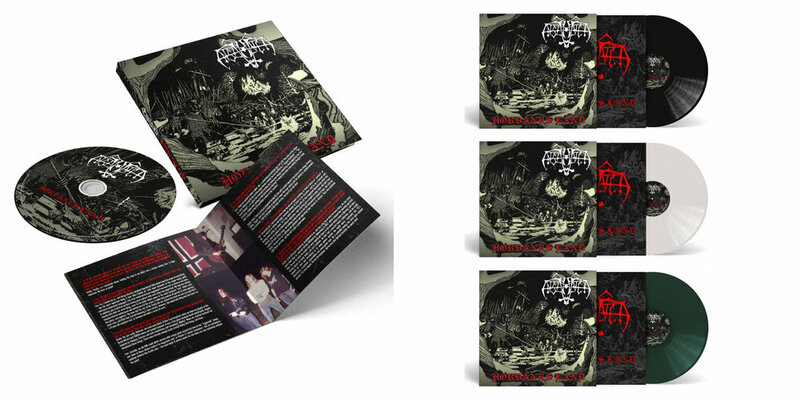 The By Norse Music re-issue features exclusive liner notes and quotes by major figures of the Black metal scenesuch as Fenriz (Darkthrone), Sakis Tolis (Rotting Christ), Lee Barret (Candlelight) and Hrymr (Helheim) among others, a reassembled layout respectfully done by Marcelo Vasco, the original songs entirely remastered by Iver Sandøy at Solslottet Studio (Bergen, Norway) and the bonus track “Enslaved”, from the Enslaved split with Satyricon “Yggdrasill”, released in 1992. AISA USA introduces AISA Consulting / AISA Launches New CORONER Official EU Store / EXHORDER World Tour 2018 / WARDRUNA North American Tour... And much more! AISA is proud to announce that we are opening up a consulting office within the United States for labels, bands and events. Our services, available in deeper detail on our website, include band consulting, label services, A&R, event management and social media management. This is a unique opportunity to reach out and get guidance from the same people who work with acts like Wardruna, Enslaved or Exhorder besides labels like Blood Music, SVART Records and M-Theory. Our first band clients to kick off will include War Curse and Runescarred among others. Both bands have exciting announcements coming for 2018, including new records and tours all across the globe. Meanwhile, Ripple Music is excited to be brought into the AISA fold under the label consulting branch. This is a model that we believe can work with partners like you in order to take a career to the next level. It also allows to continue building our services to help people at all levels of the music industry and developing us as a one stop company with everything from distribution and merch to management and consulting, leaving us in a unique position to help you. 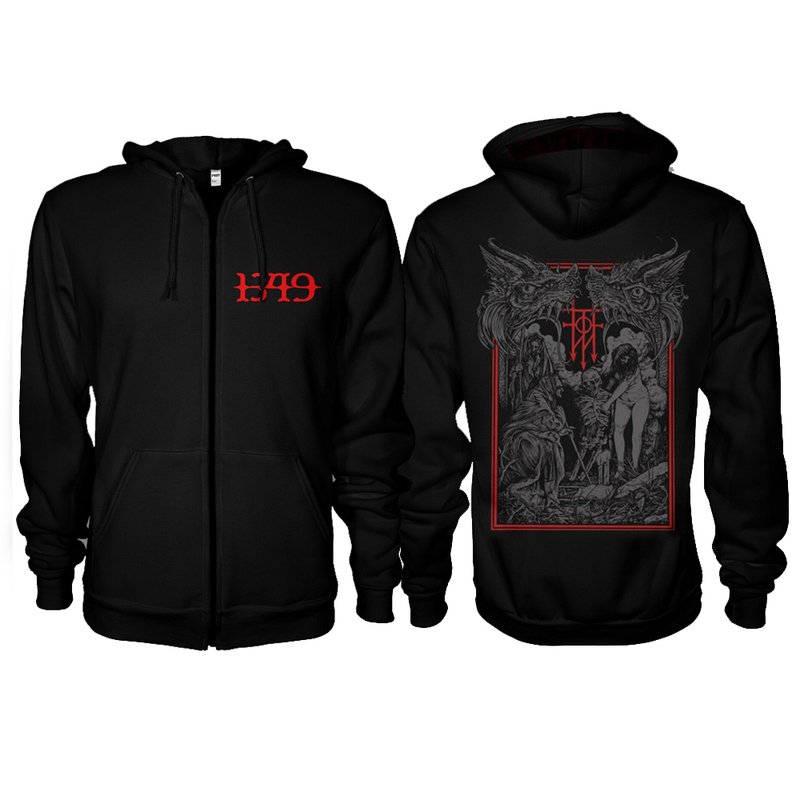 Official North American store and brand new merch items coming soon, stay tuned! HAMFERD FIRST OFFICIAL MERCHANDISE STORES IN EUROPE AND NORTHAMERICA! Exhorder will be busy touring the US and Europe in 2018! With, among others, exclusive showcases at Saint-Vitus (NY) and NOLA in February, and shows at the major European festivals this summer! Check out the tour dates below, more TBA! 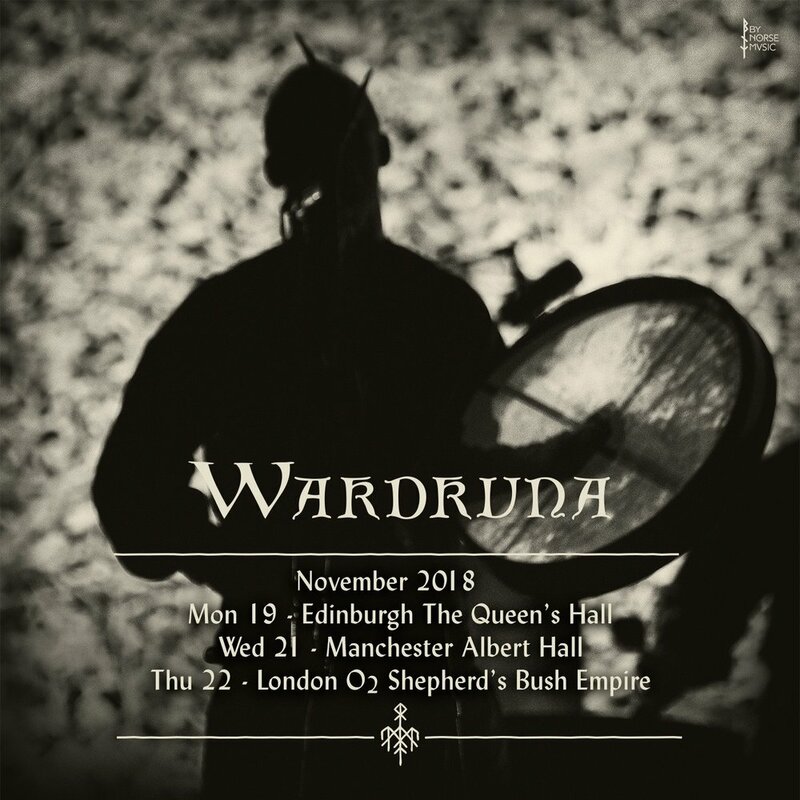 Aisa Nordics North American territory-artist Wardruna is lacing up for their first North American tour; focusing on North East US/South East Canada. The shows between February 1st and 8th are soon sold out; some tickets are left for New York (very few) and Toronto shows, so make a run for it if you want to attend this historical show. The man himself interjects: “We are very excited to realize our first ever American tour, and are simply overwhelmed by the massive response since announcing the shows. Being well aware of the great following in North America; it feels fantastic to finally be able to perform our songs live there – hopefully this is just the first of many tours «across the pond»”. On February 2nd, Einar Selvik has made time for a live solo performance and signing session at Rough Trade NYC – then on February 4th, he will make a solo appearance at the Concordia University (a Grimposium event) in Montreal in the afternoon before the nights performance. 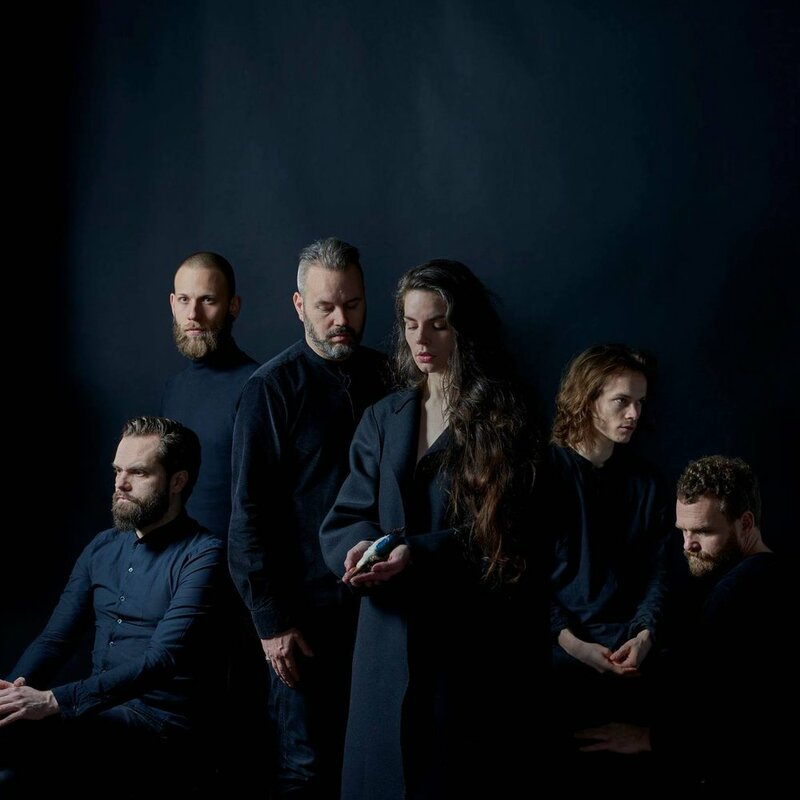 AISA Nordics artist Årabrot, Norwegian Art Rock par excellence, has signed a record deal with German connoisseur label Pelagic Records. 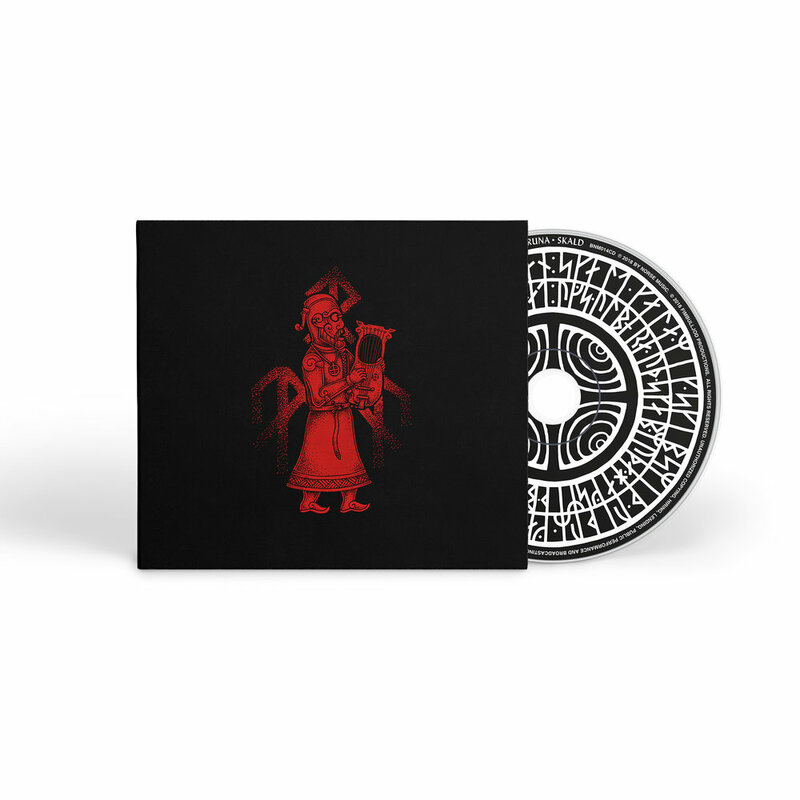 The collaboration will kick off with a special 12” single for Record Store Day 2018 and their appearance at Roadburn Festival April 19th . The single contains a taster for the coming full length; “Sinnerman” – a punishing and relentless take on the traditional song that grabs the listener by the neck and does not let go. Side B contains “Nihil Stampede” which is only to be found on this release. 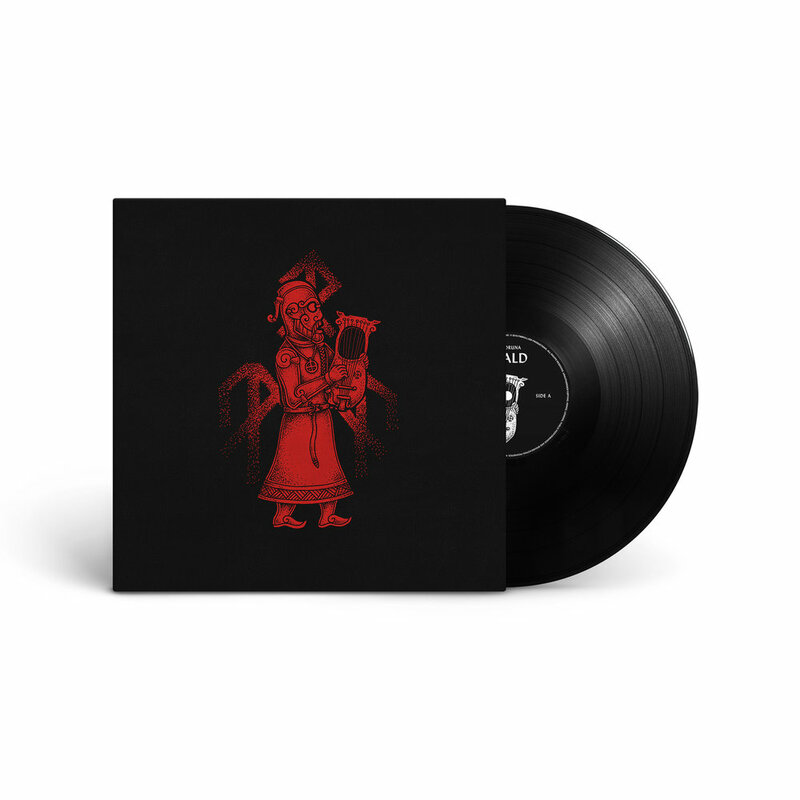 In addition to this maximalist vinyl single, the release will also be available digitally (no CD version).